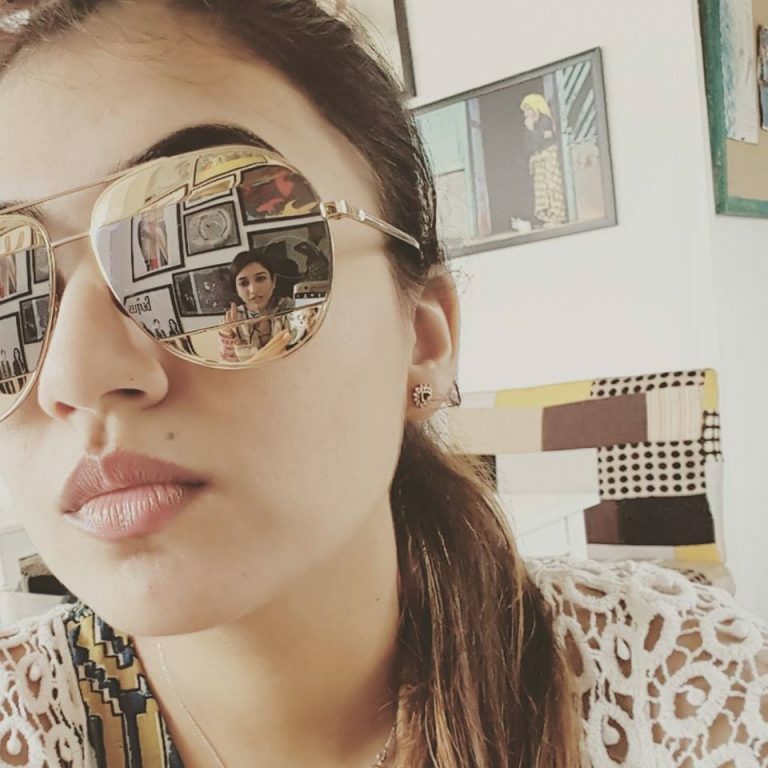 On the occasion of Nazriya’s birthday, we take a look at her best photos. 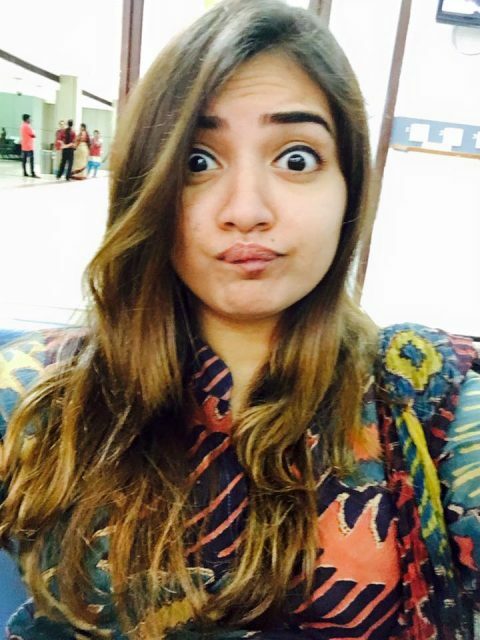 The vivacious Nazriya Nazim is beyond any doubt one of the most popular young actresses in Southern cinema today. A skilled performer, she has won the love of fans thanks to her good looks, charming screen presence and sincere performances. Moreover, she has impressed us thanks to her friendly nature, graceful personality and elegant personality. Today, as M-Town’s heartthrob turns a year older, we take a quick look at her personal and professional and professional life. 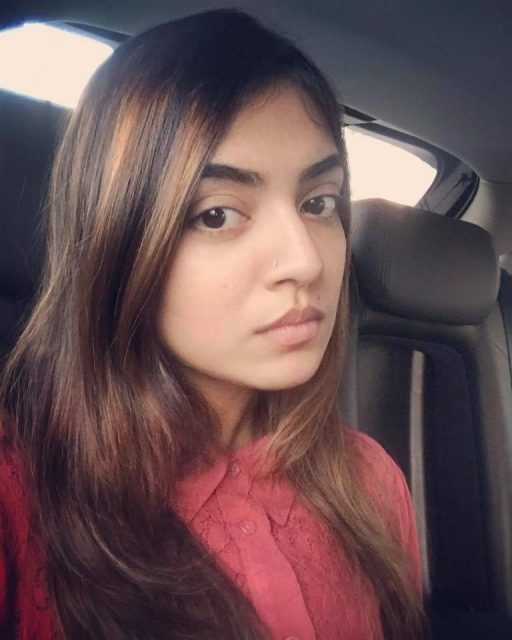 Nazriya was born on December 20, 1994, in Kerala to a family that had spent plenty of time in the UAE before returning to India. At a very young age, she hosted a quiz show on TV and began a new chapter in life. In 2006, he began her acting career as a child artist when she played a key role in the Mammootty starrer ‘Palunku’. A Blessy directorial, it revolved around the life of a farmer and received critical acclaim upon release. Thereafter, she acted alongside Mohanlal and Sreenivasan in ‘Oru Naal Varum’ which was satire. In 2013, she played the female lead for the first time in her career when she starred in ‘Maad Dad’ and shared screen space with actor Lal. There was absolutely no looking back for her post this as she carved a niche for herself in no time. The 2014 release ‘Bangalore Days’ featured what is regarded as her breakout performance and became a hit. In it, she played Fahadh’s onscreen wife and won hearts along the way. Some of her other notable films include ‘Neram’, ‘Samsaaram Aarogyathinu Haanikaram’ and ‘Ohm Shanthi Oshaana’. 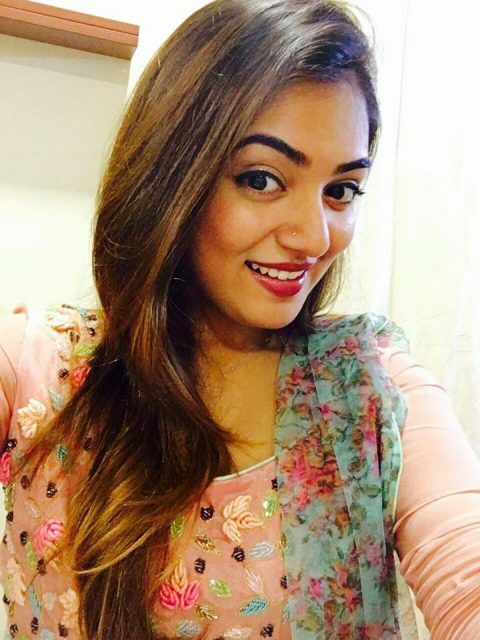 Nazriya has also starred in a few Tamil films and expanded her fans base even further. Her most notable Tamil films is ‘Raja Rani’. In this romantic comedy, she was seen alongside Arya and Nayanthara and received praise for her work. 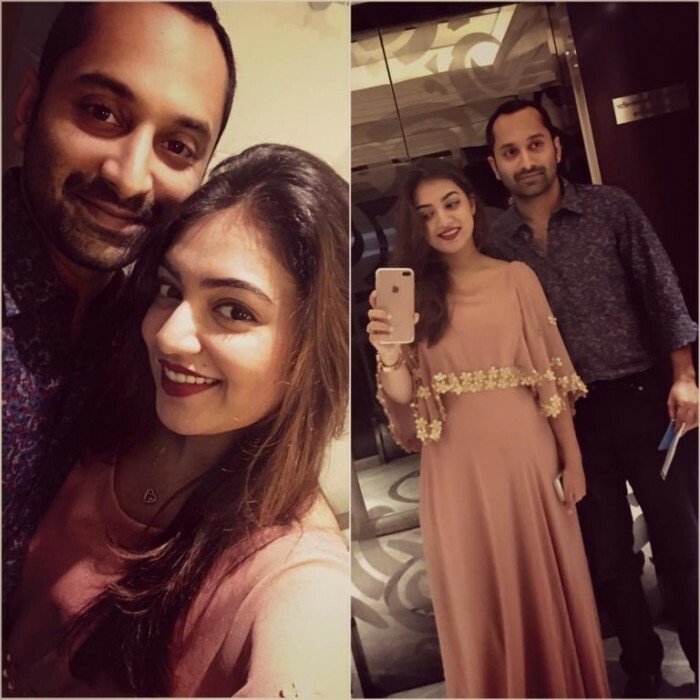 On the personal front, she began dating her ‘Bangalore Days’ co-star Fahadh in 2014 and tied the knot with him the same year. Talking about her marriage, she had said that gut feeling was that he would be the best choice for her. “The proposal was an arranged one and we fell in love and then said ‘yes’ to our parents for the wedding. Though I did not talk much with him (laughs). But somehow, love happened. My gut feeling told me that he was my man. 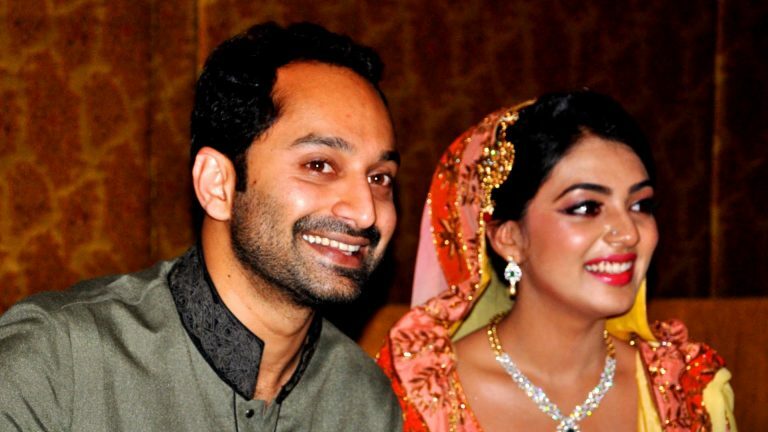 Fahadh is cool about me acting in films after marriage. But, I’m yet to decide on that have not signed on any new ones for now,” she had said in an interview. Post the marriage, she put her career on hold briefly and made family her priority. However, now, she is all set to return to the big screen with Anjali Menon’s latest film. In it, she will be seen alongside top star Prithviraj and actress Parvathy. Some visuals from the film were released some time ago and became the talk of the town in no time. The film also features Bollywood star Atul Kulkarni in a pivotal role. 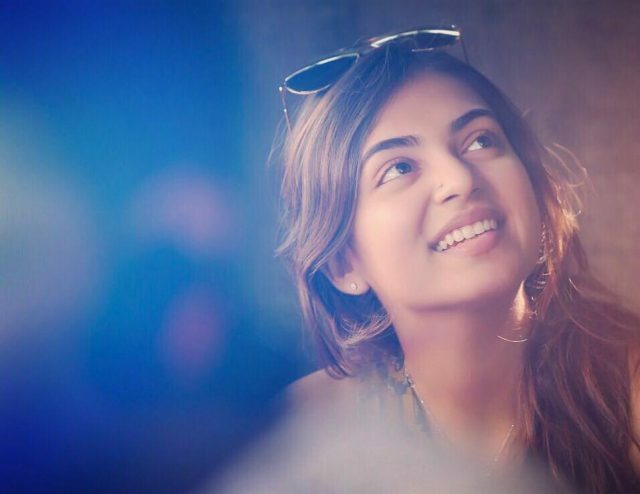 We wish Nazriya a happy birthday and hope that her comeback film does well at the box office. Oh, and here are some of the lovely photos of the actress. Doesn’t she look cte here? So, did you like these pictures? Comments, please! Cant wait for her to come back to movies… She is the Alia Bhatt of south and an amazing actress! shes cute. but her husband looks like hes middle aged older man. disturbing because she looks like a teenager. Wish you many happy returns…of the day…. waiting for you…. dear…. Overacting! Seen her in the airport..she walks around like she is Aishwarya Rai…making unpleasant faces if people bump into her and looking haughty! She looks like a kid in real life! U r right she does resemble aishwarya rai but she doesnt look haughty and proud at all. Aishwarya always looks hauty.